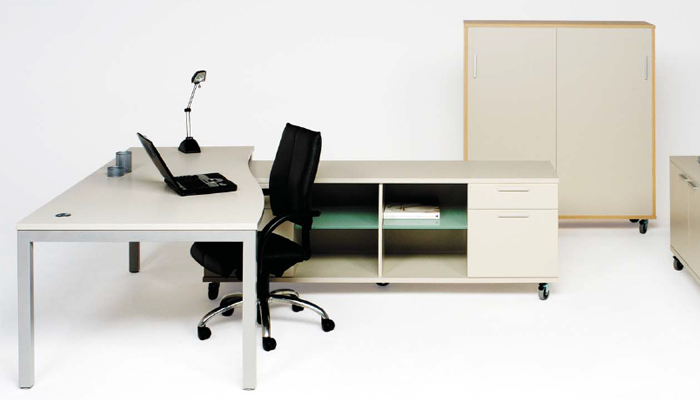 DESKS, MOBILES, CREDENZAS, BOOKCASES, MEETING TABLES, BOARDROOM TABLES, TROLLEYS, CHAIRS. Rola Systems has been manufacturing commercial furniture for more than 20 years. At the heart of our production facility is our steel fabrication division, to which we add components from our joinery and upholstery divisions. These components are then assembled to produce finished products and shipped nationwide to our customers. In these tough economic times you will often find your client’s budget may not stretch to have their tired and worn out chairs replaced with new. At Rola Systems we design and manufacture steel based commercial furniture for distribution throughout New Zealand and the Pacific. Copyright © Rola Systems (2009) Ltd.
throughout our site and printed material may vary. For accurate colour matching please request a sample.